Facial mists have been the unsung heroes of skincare. While they’ve been silently rescuing tired, lacklustre skin for decades, there’s still many people who believe them to be nothing but overpriced bottles of water. And then there are those, like me, who swear by their healing, skin-loving properties. With the right formula, mists can help treat and/or correct aging, acne, dryness, excess oil, irritation and allergies, making them a skincare must-have. 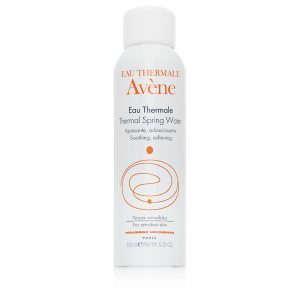 On top of that, with temperatures rapidly rising, there’s really no better — or refreshing — way to treat your skin than with a cooling spritz of a hydrating facial mist. To help you prevent makeup meltdowns and more this summer, here, we’ve gathered a list of our favourite spritzes. This facial mist is designed to keep skin looking younger. 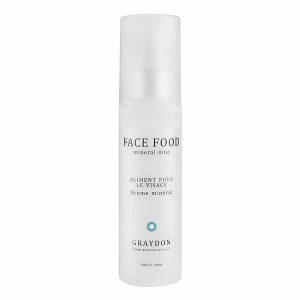 Infused with trace minerals, hyaluronic acid and protective antioxidants, this spray creates an invisible shield on the skin to protect it against the elements. It also helps boost the efficacy of any skincare products you put on afterwards, making it the ultimate multitasking skincare primer. Combating skin allergies? 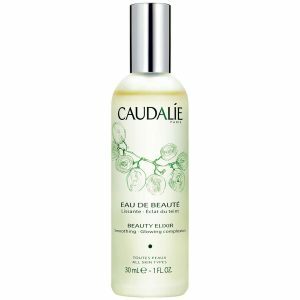 Calm irritated and blotchy red skin with a spritz of this unscented mineral mist made up of magnesium and zinc. Apply before moisturizer and again throughout the day when your skin is feeling a little tight or needs a pick-me-up. This luxurious elixir contains 100 per cent natural ingredients and essential oils that help treat fine lines and pores for an even and radiant complexion. Plus, you’ll absolutely fall in love with its calming scent. It’s a cult favourite for good reason! This multitasking mist works as a purifying toner while providing skin with an instant boost of moisture and re-energizing vitamins. Apply right after cleansing or whenever you need a burst of reviving moisture (yes, even on top of makeup). Totally worth every penny. 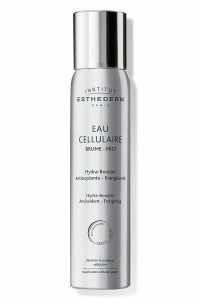 Made with active molecules, this cult-favourite does everything from setting makeup to to soothing overheated skin. We swear your S.O. will want a bottle of his own as its known to work wonders for razor burn. 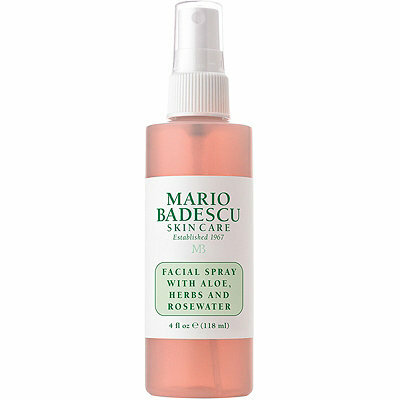 Beloved by makeup artists and celebrities everywhere, this rose water-infused spray refreshes tired skin, giving it a healthy and radiant glow. Mist onto the face and neck to restore the look of dewy and fresh makeup.